222 Main Street, Menasha, WI 54952 (#50200050) :: Todd Wiese Homeselling System, Inc. 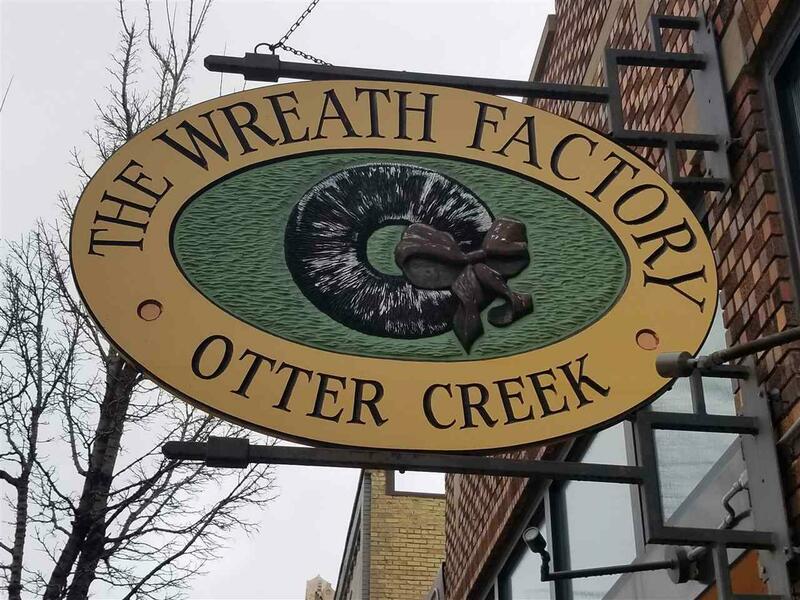 Formally The Wreath Factory. 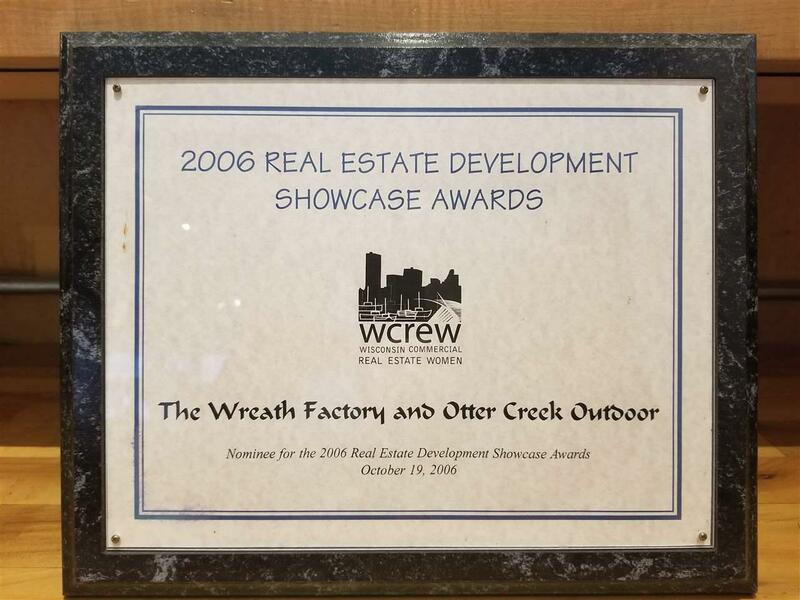 Located in Menasha's Historic Revitalization Downtown Area. 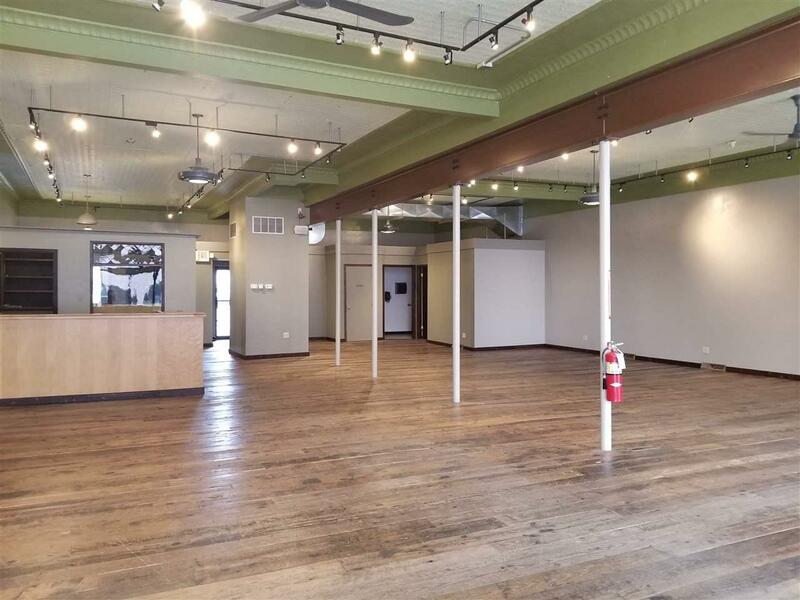 This property is a combination of 2 buildings 222 and 226 Main Street in Menasha. 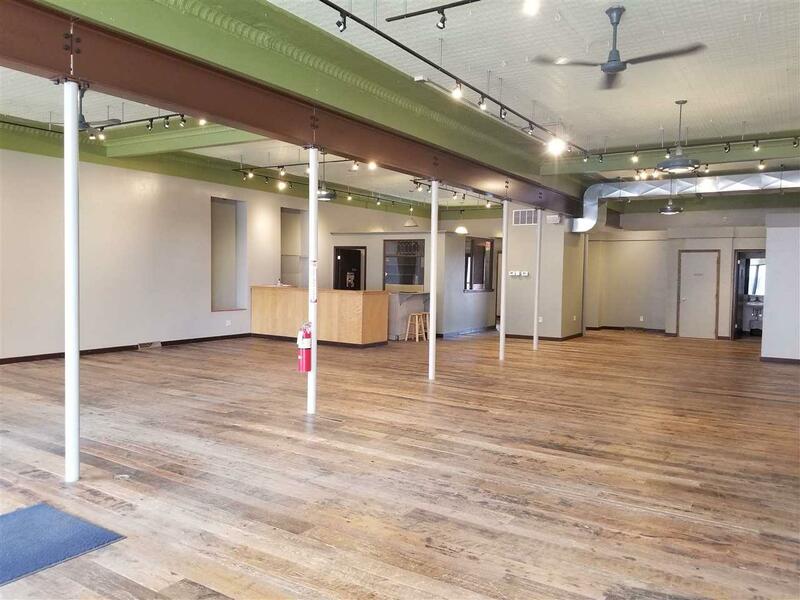 Includes private walk through from public parking on Broad to Main Street. Walk-through is gated with brick pathway. Updates include Rubber roof, Windows, Brick Courtyard. Electrical and more. Full basement. Buildings can be separated if desired. Brick Courtyard has endless Potential. Get on board with the new Menasha Downtown Business Train. Just a fun area to visit and shop. Check back for changes. Business Trade Name Formally Wreath Factory.